Custom labeling is offered by ICE and give your products their branding edge. 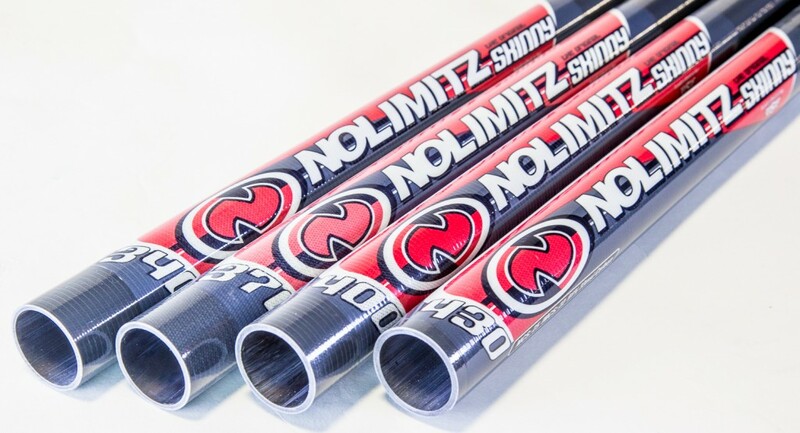 ICE’s proprietary process and materials create a label that will not ware off over time, so your logo will stay crisp and clean regardless of the environment. You can create your own design, logo, colors and text, and we take care of the rest. 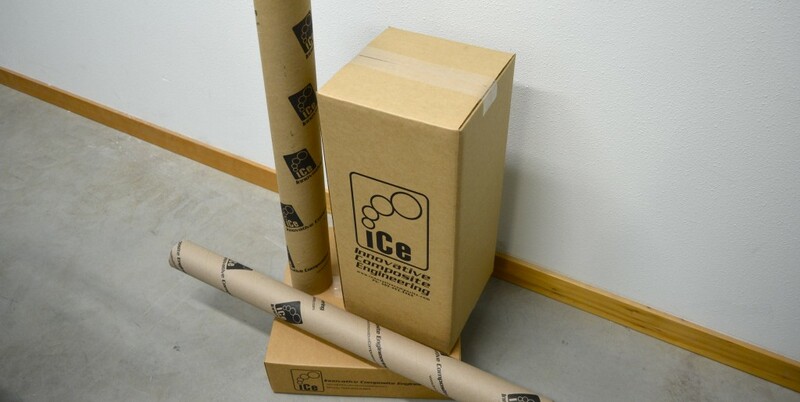 Whether your product needs branded cardboard boxes, custom size plastic bags, specific padding for transportation, or other specialized packaging, ICE has you covered. Inquire within to learn more.